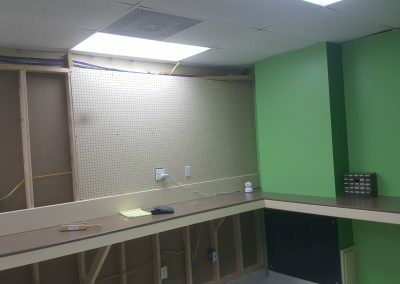 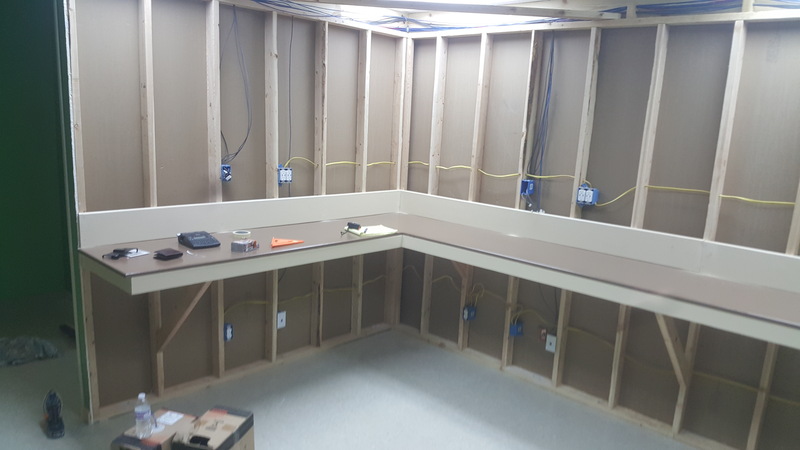 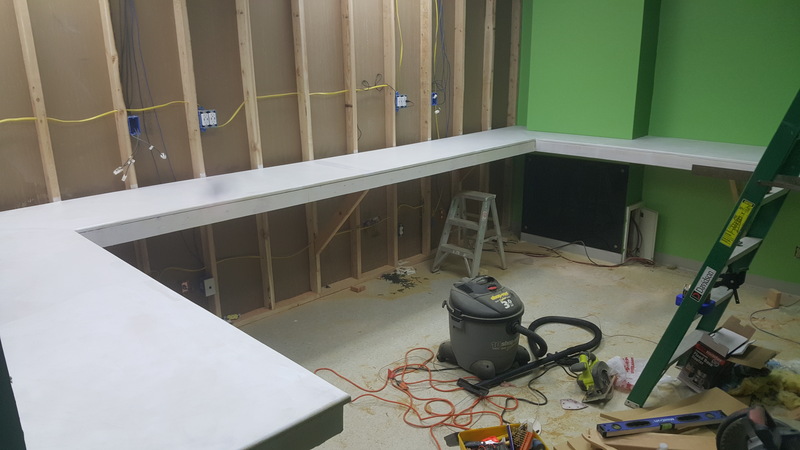 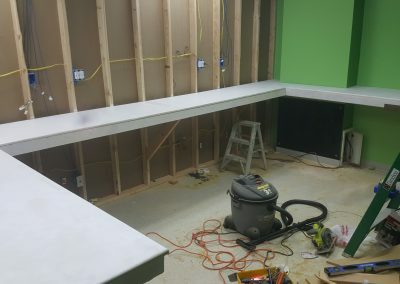 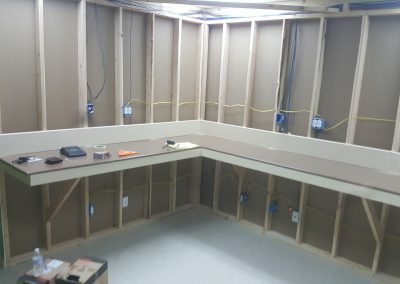 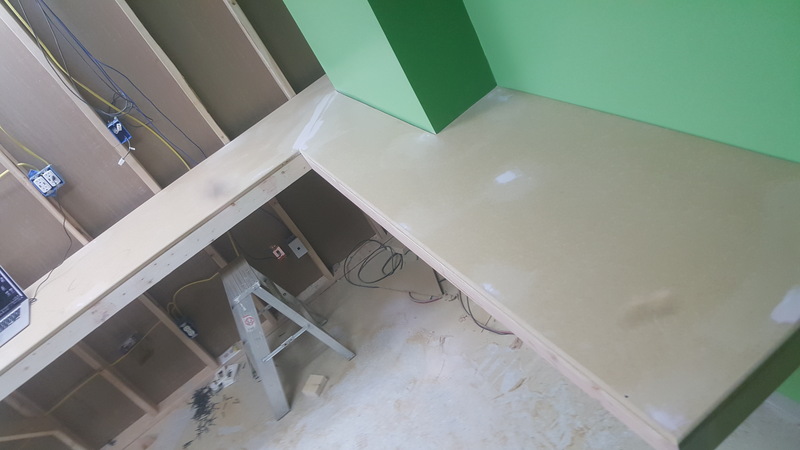 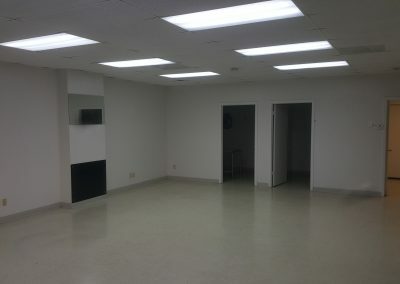 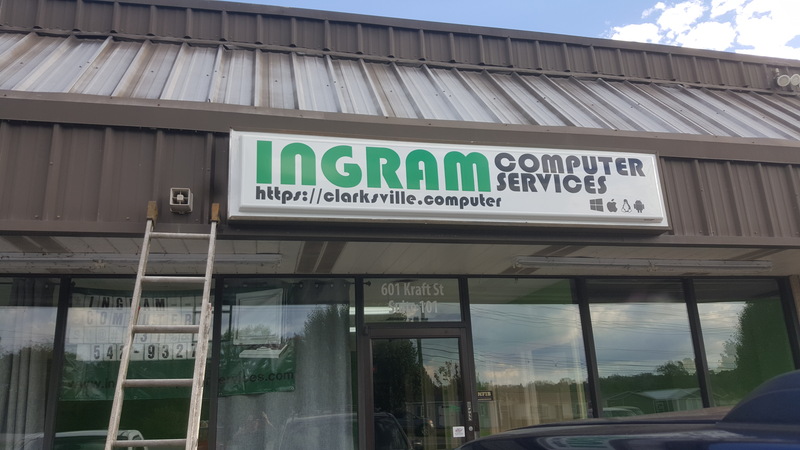 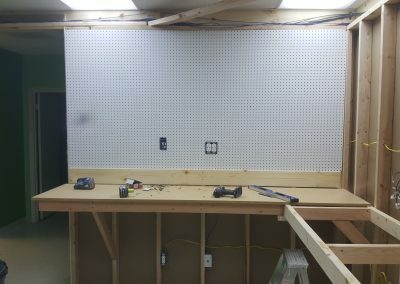 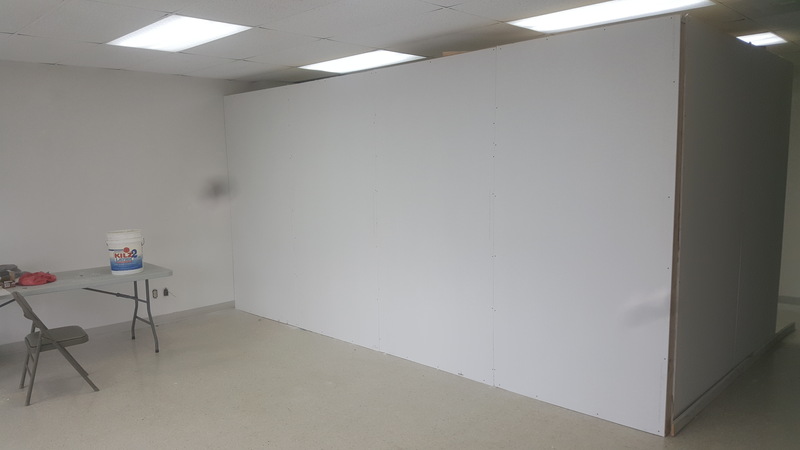 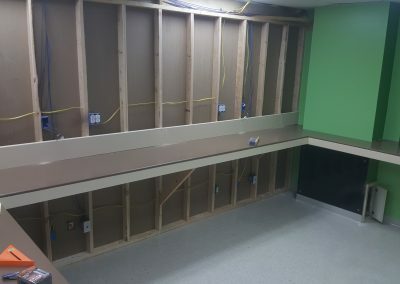 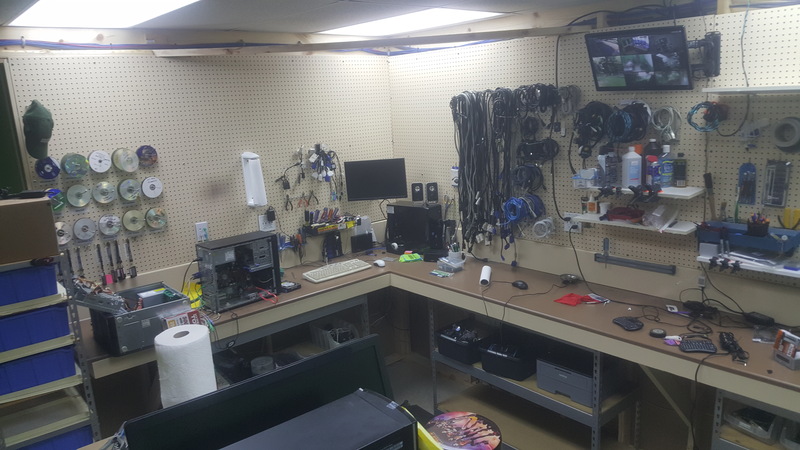 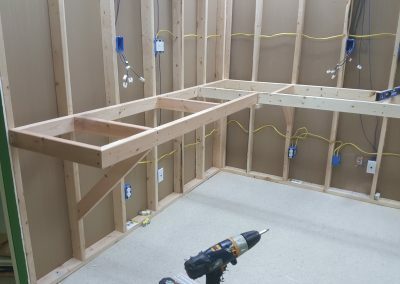 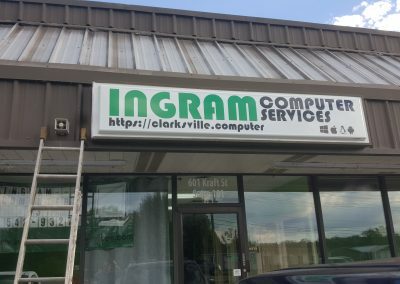 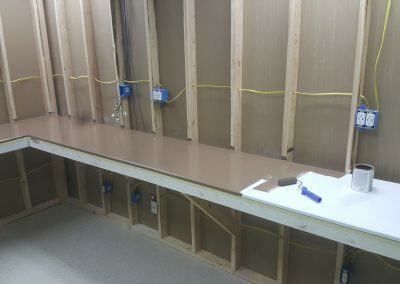 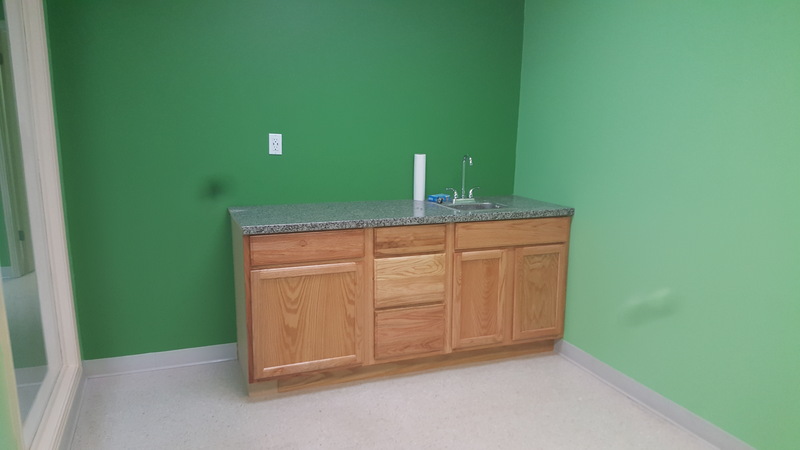 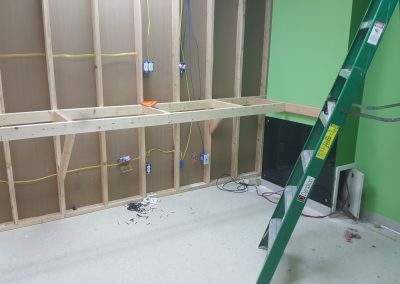 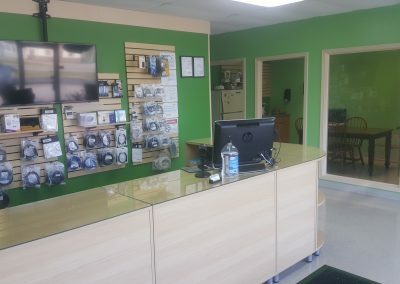 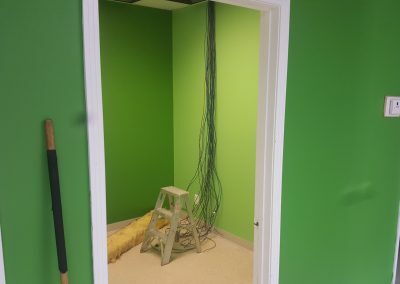 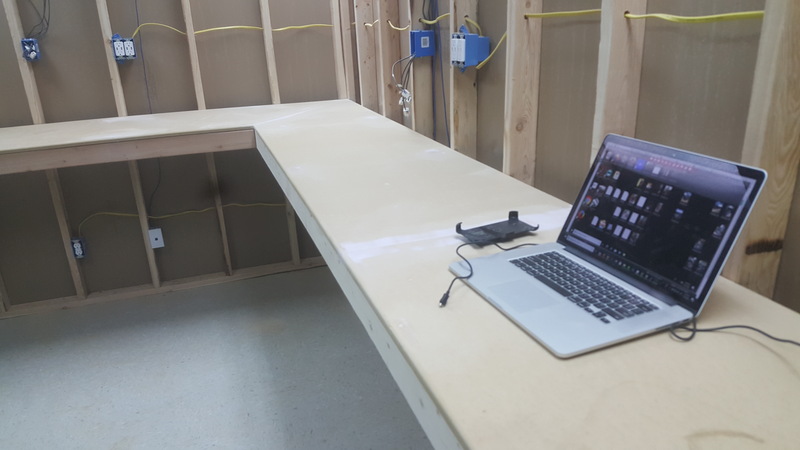 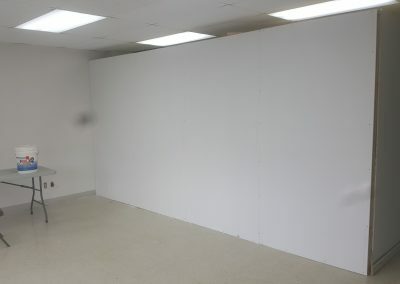 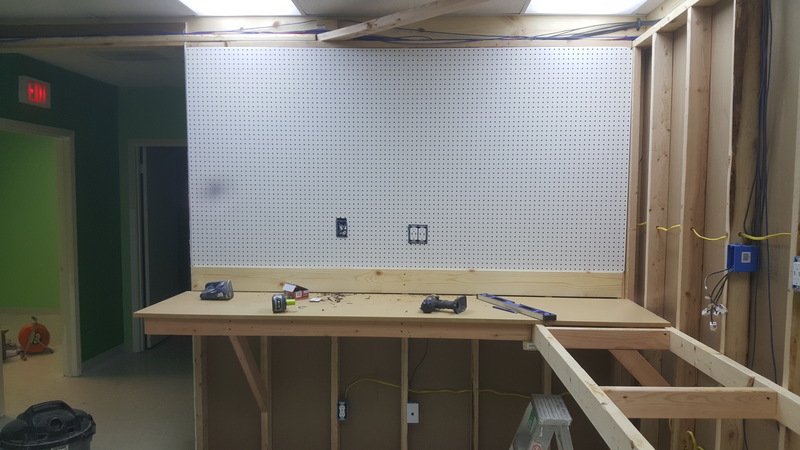 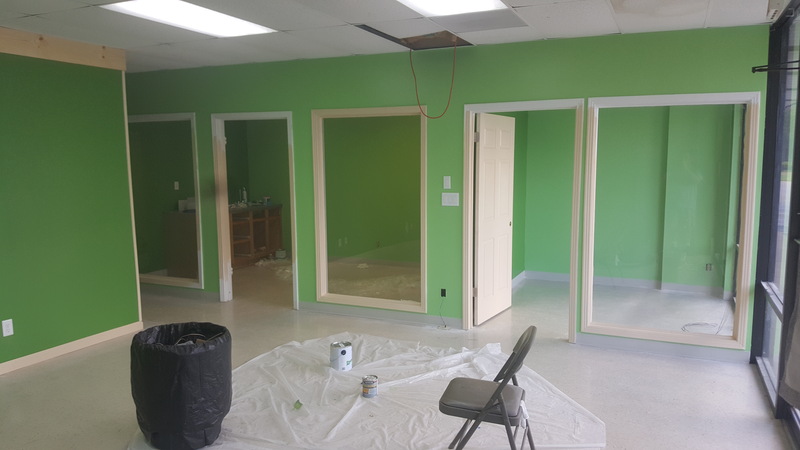 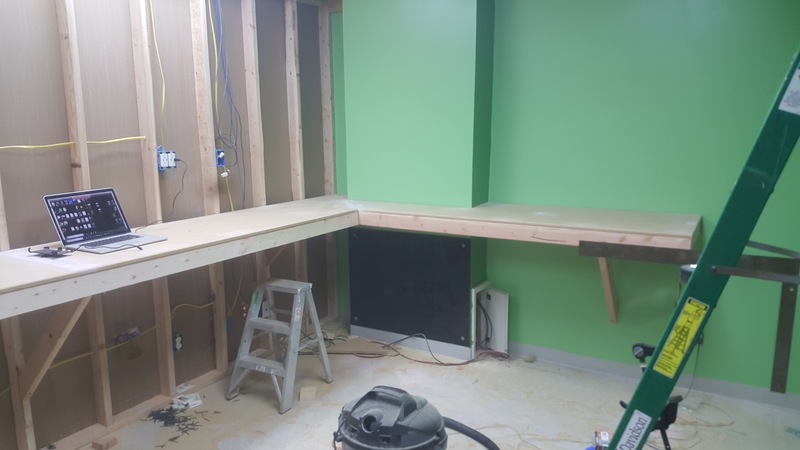 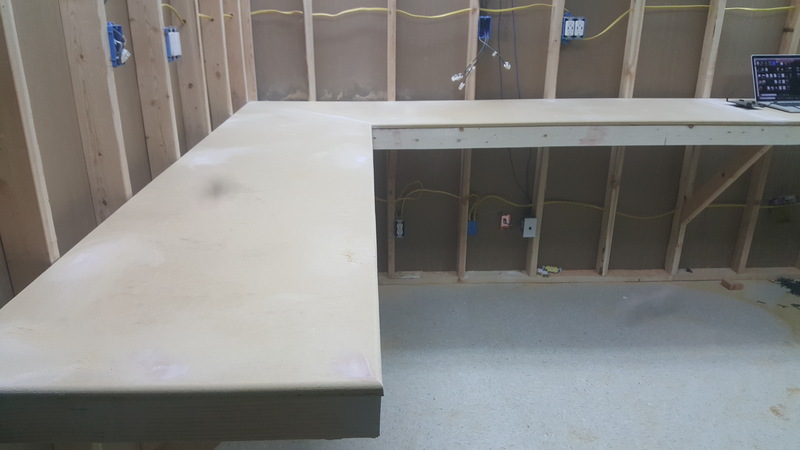 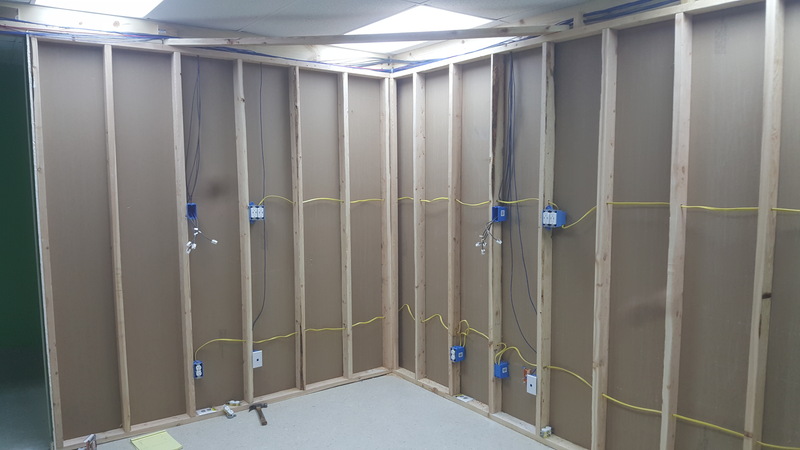 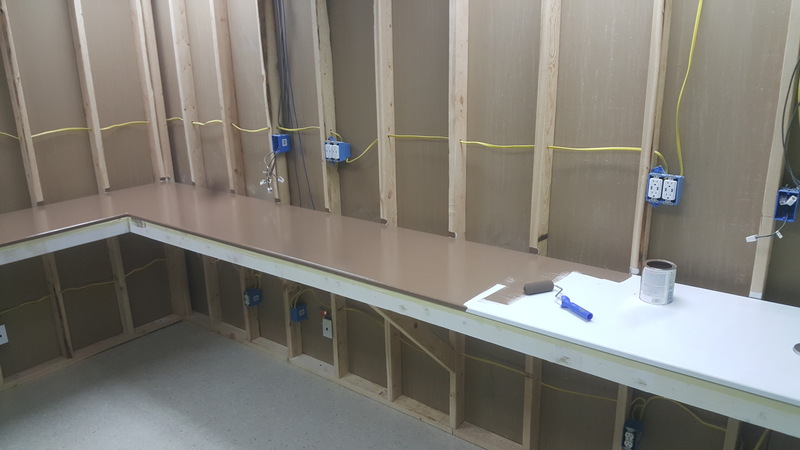 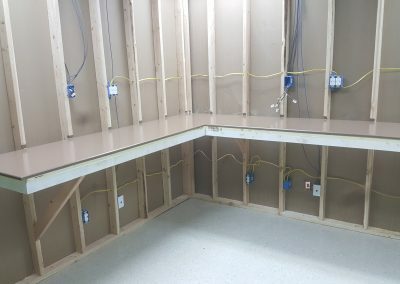 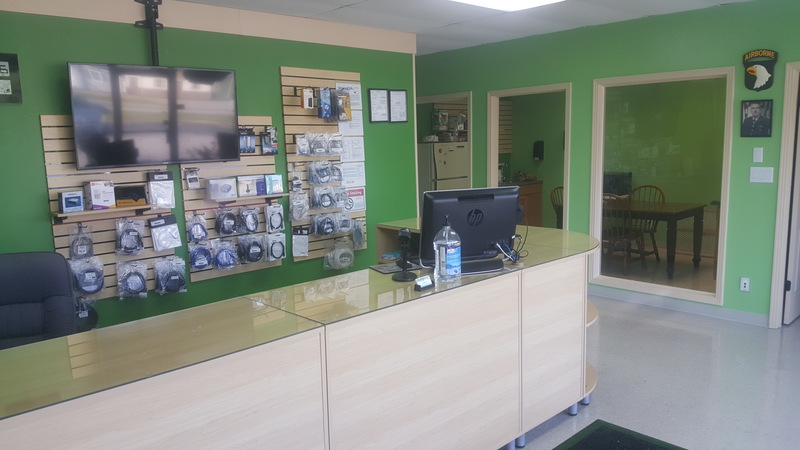 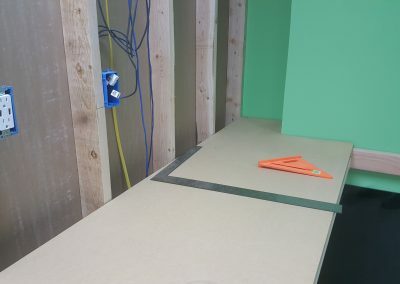 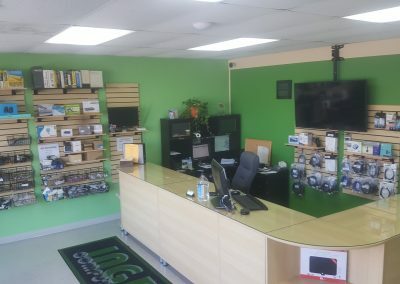 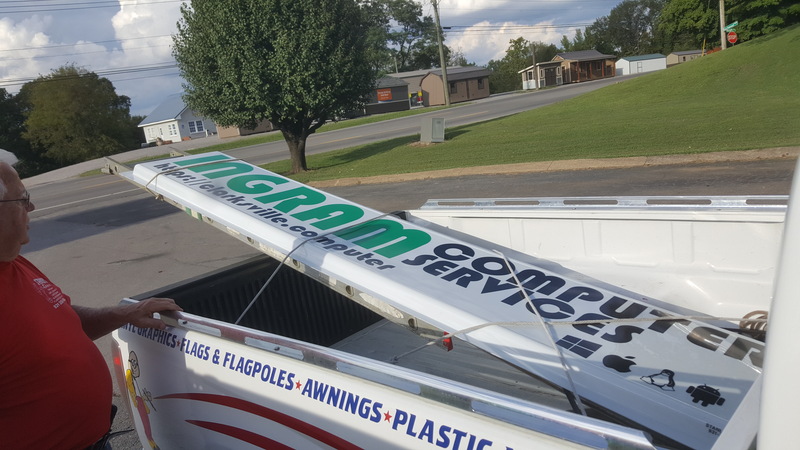 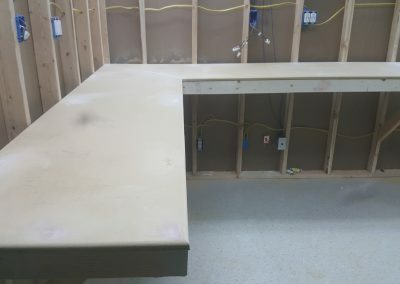 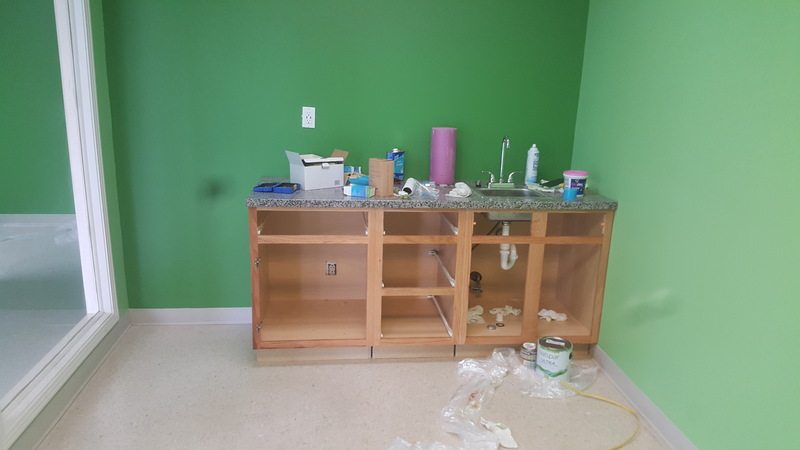 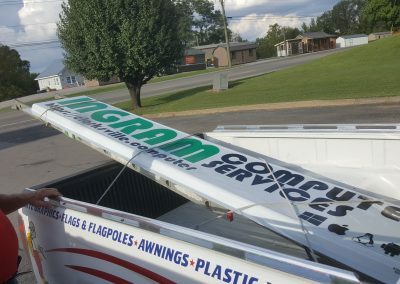 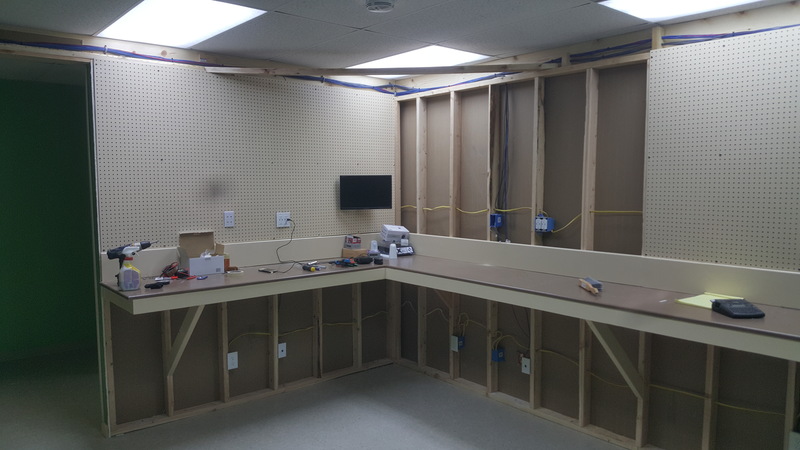 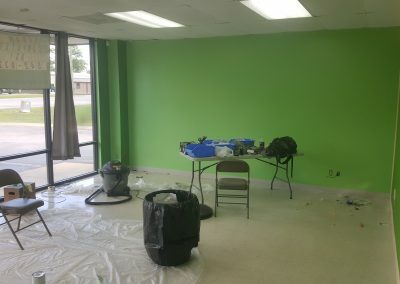 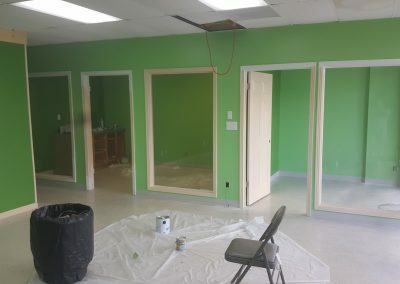 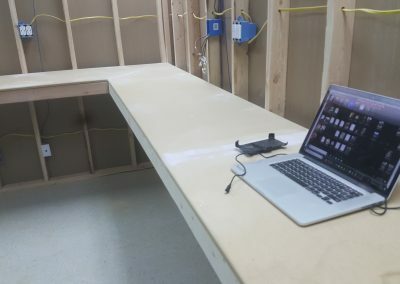 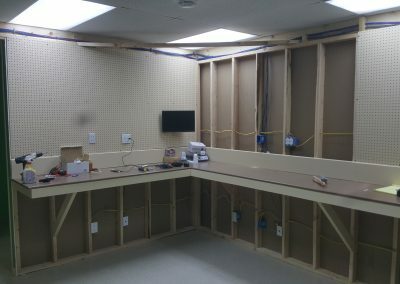 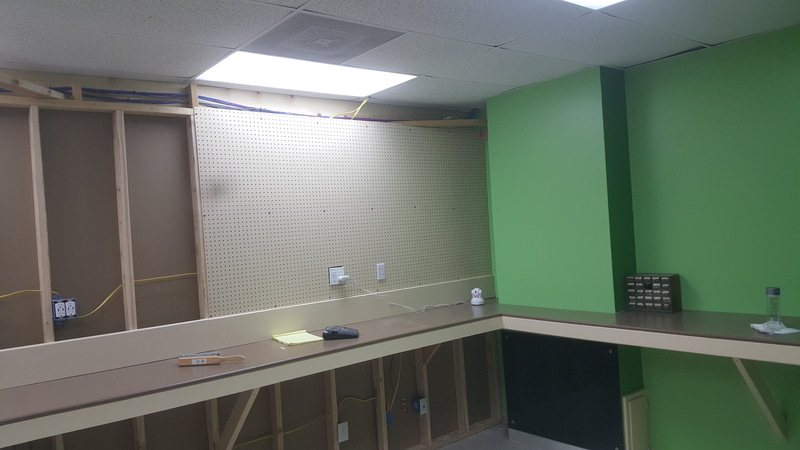 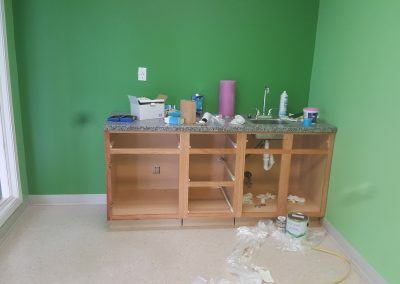 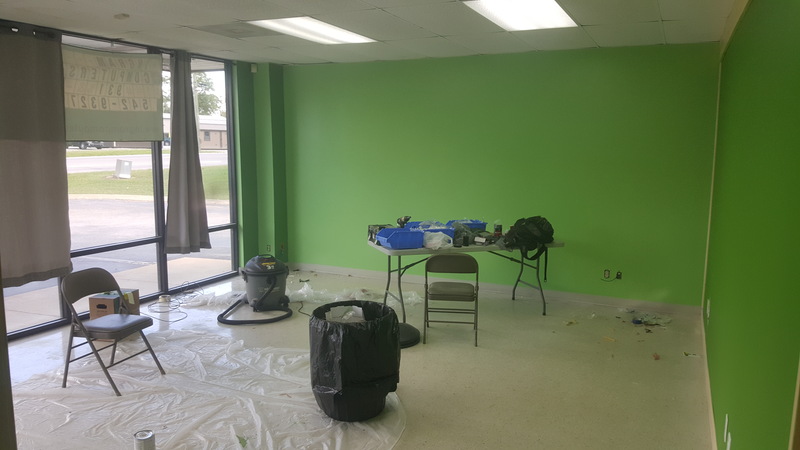 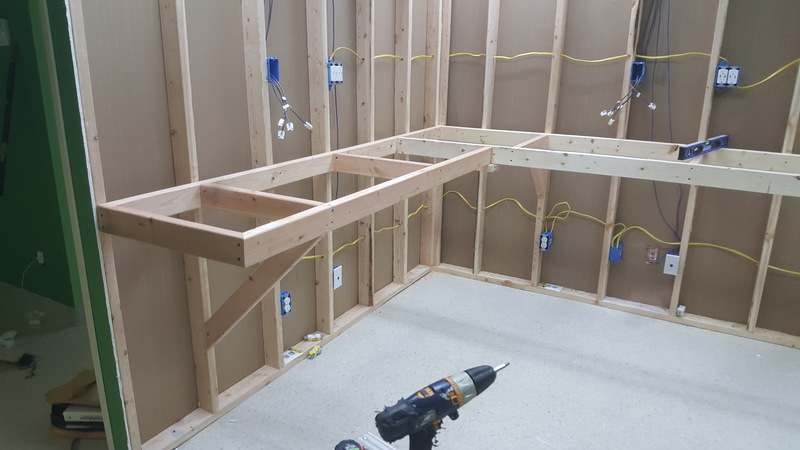 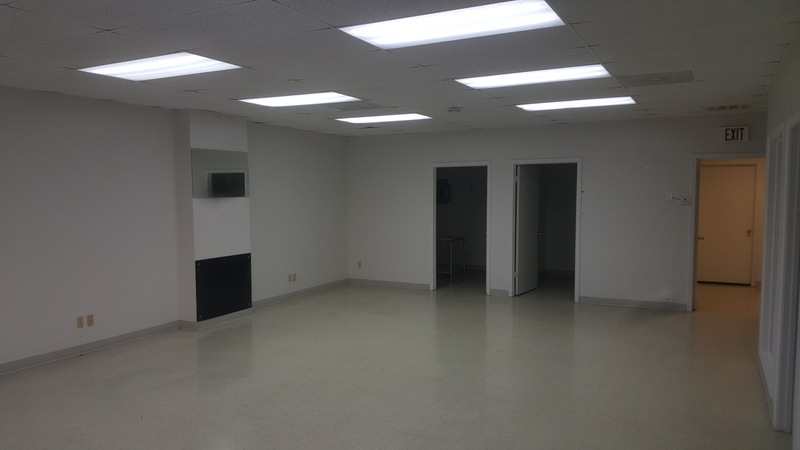 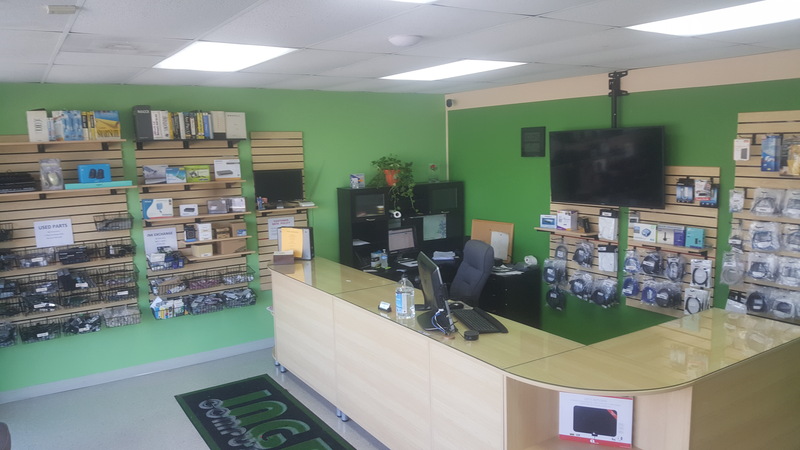 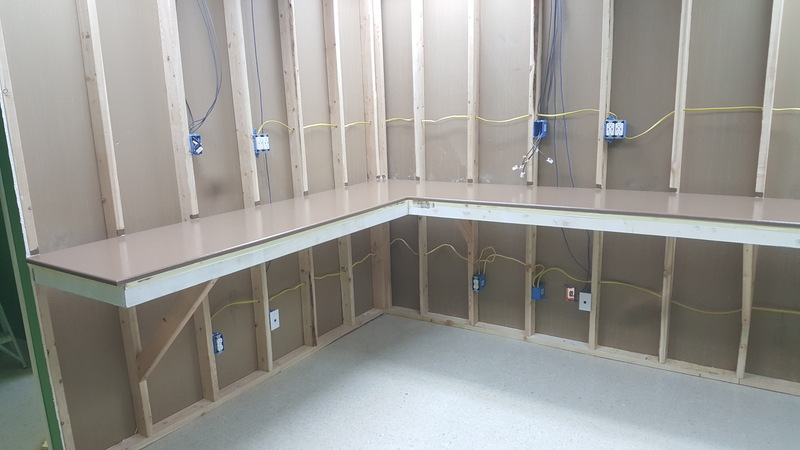 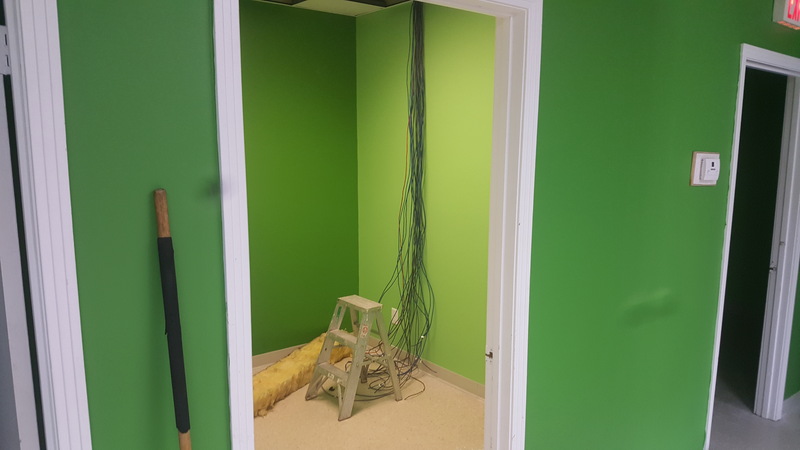 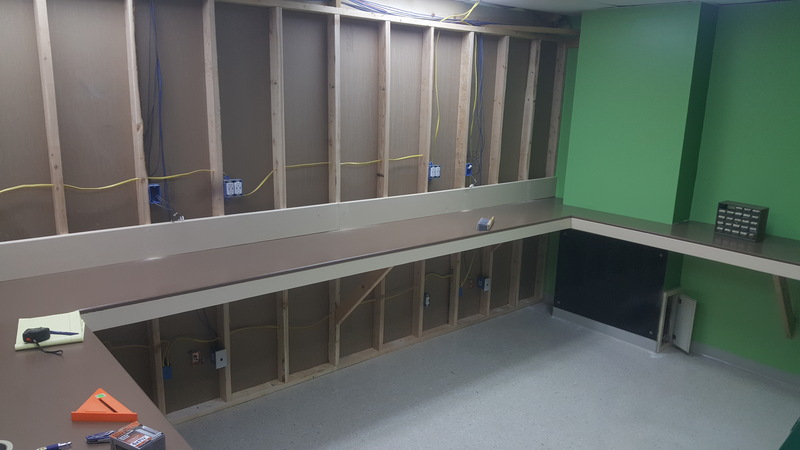 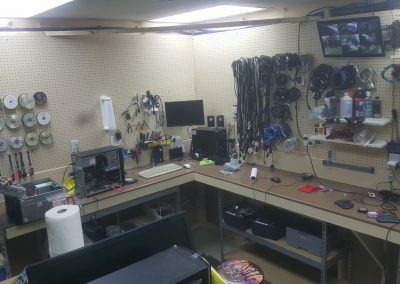 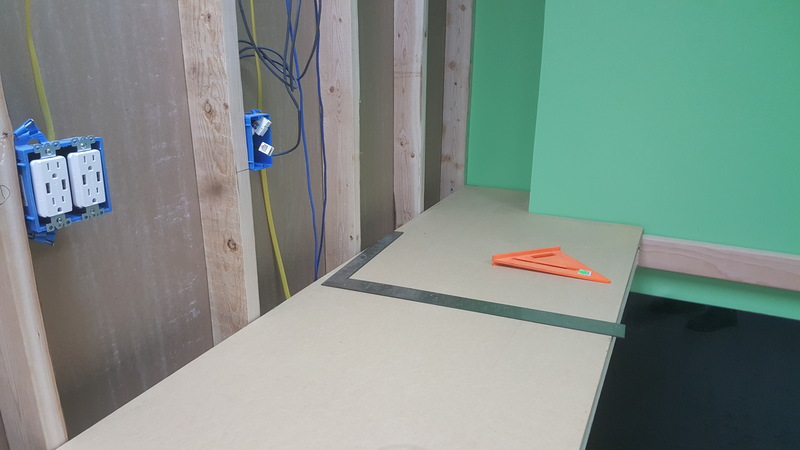 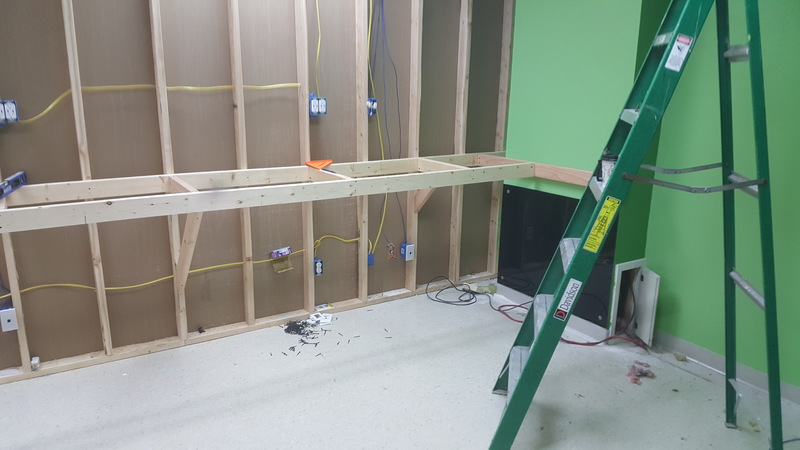 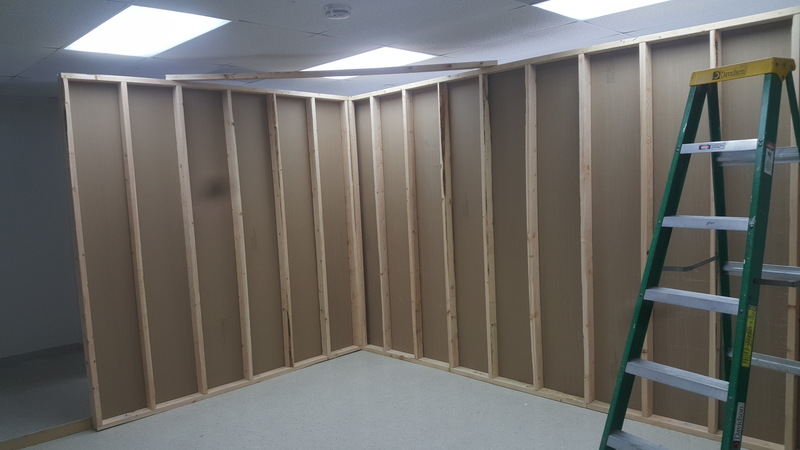 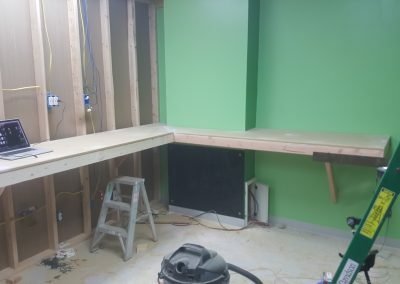 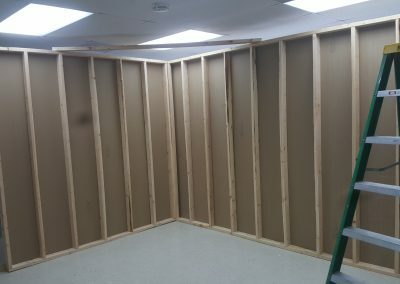 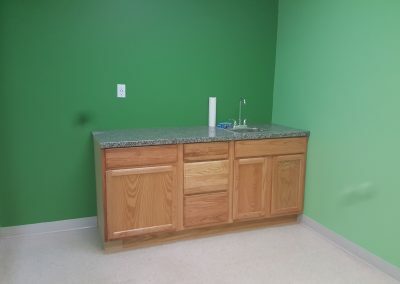 Here are some pictures of the build-out of our new office. 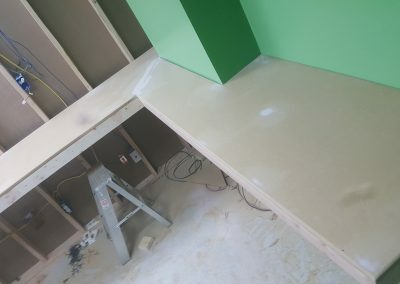 I am terrible at remembering to take pictures. 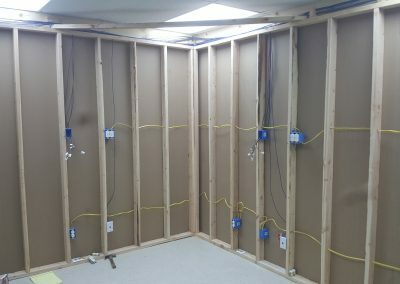 Mike got the electric, Matt did the network.